Coucou à Camille et Laura qui ont bien profité de leur séjour à Belgrade. Nous espérons aussi qu’elles se sont bien régalées au petit déjeuner et que Belgrade reste pour elles une escale pleine de bons souvenirs! Our breakfast is a absolutely hit. We are sure Vera and Hansen from Norway enjoyed our meal and continued their trip with full stomachs! Our guests from Finland spent 4 nights at Authentic Belgrade Centre Hostel and enjoyed Belgrade very much. 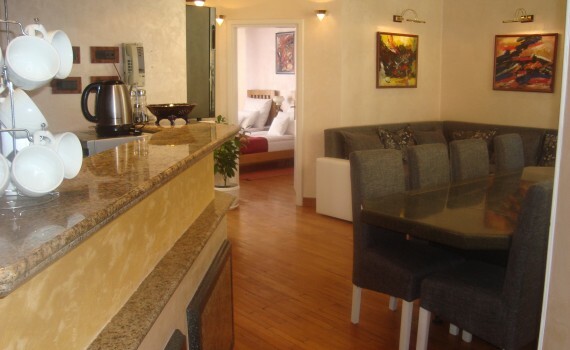 We are sure they enjoyed also our breakfast every morning, as well as our Turkish coffee on our peaceful terrace. 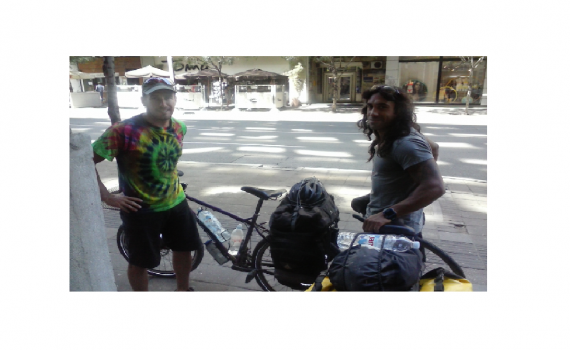 After a good cup of espresso with milk, Antonio and Jose left Authentic Belgrade Centre Hostel where they spent one night in our twin double room. 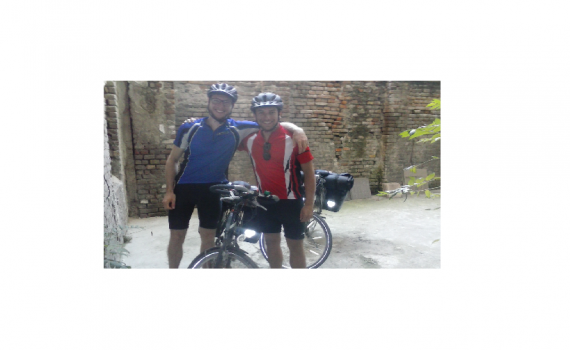 They planned their trip through Europe on bicycles, and we are glad Authentic Belgrade Centre Hostel was one of their destination for rest. 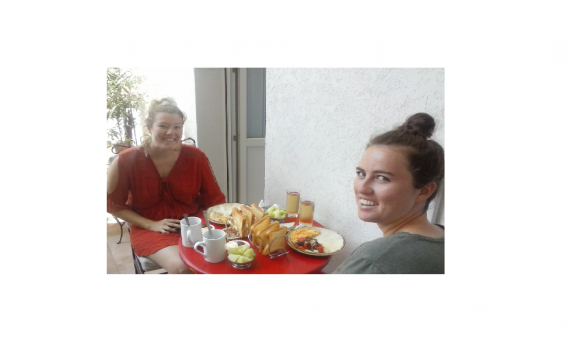 Sunny morning, good mood and perfect breakfast on the terrace for Georgina and Jessica from Australia. 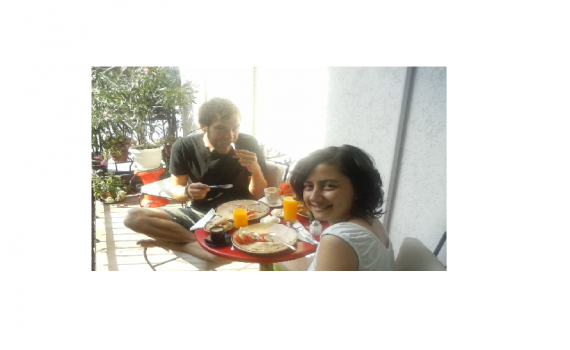 Beautiful smiles for the beginning of the day at Authentic Belgrade Centre Hostel. 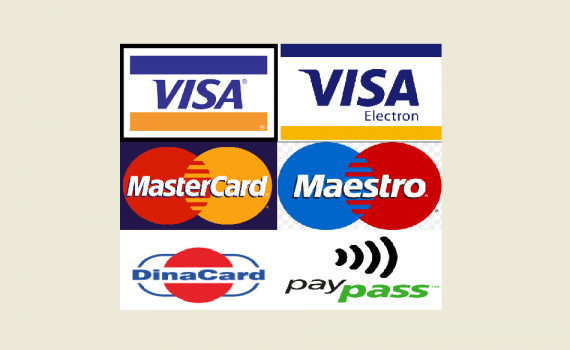 Starting from today, we accept the following cards as methods of payment in our hostel: Visa Visa Electron Mastercard Maestro Dina Paypass Always in search of improvement in order to give the best services to our guests.